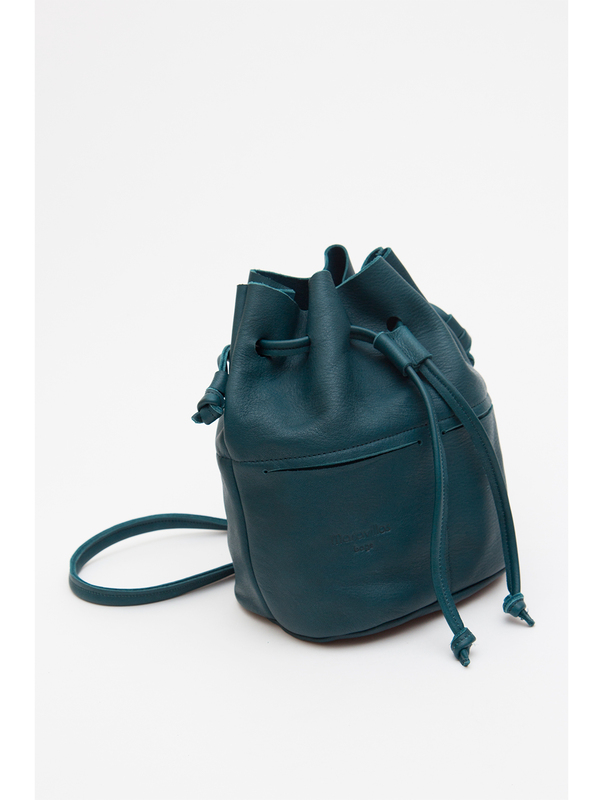 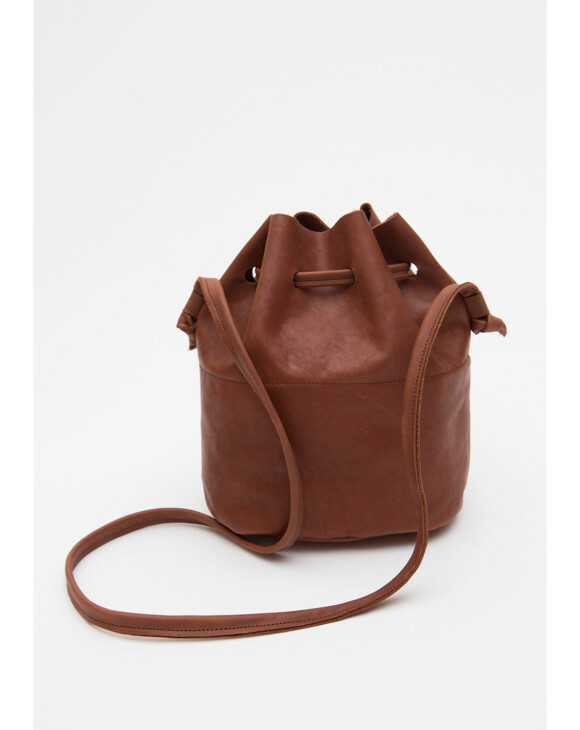 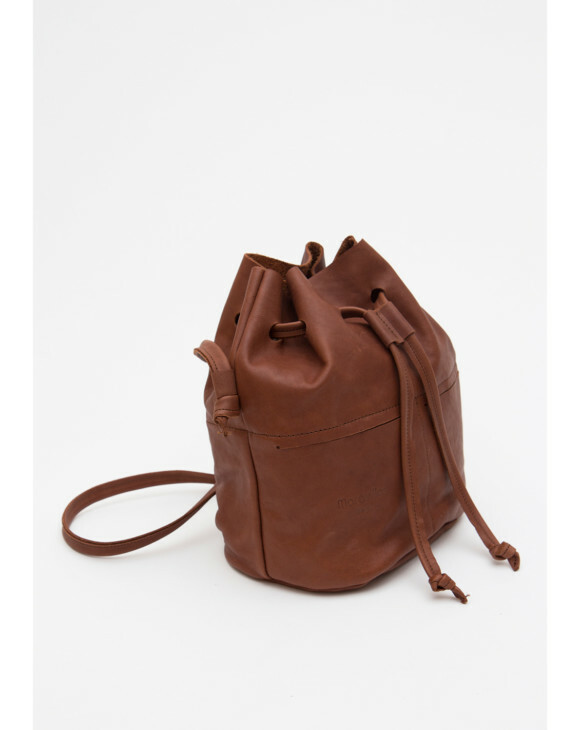 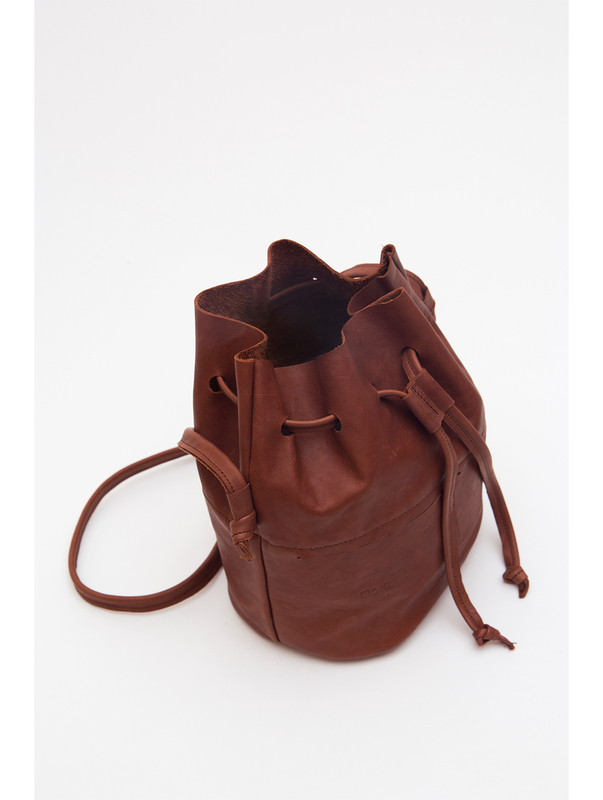 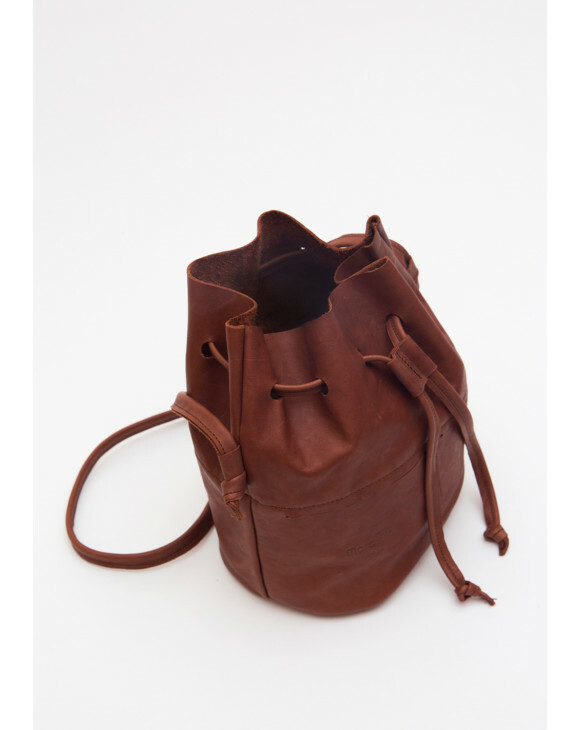 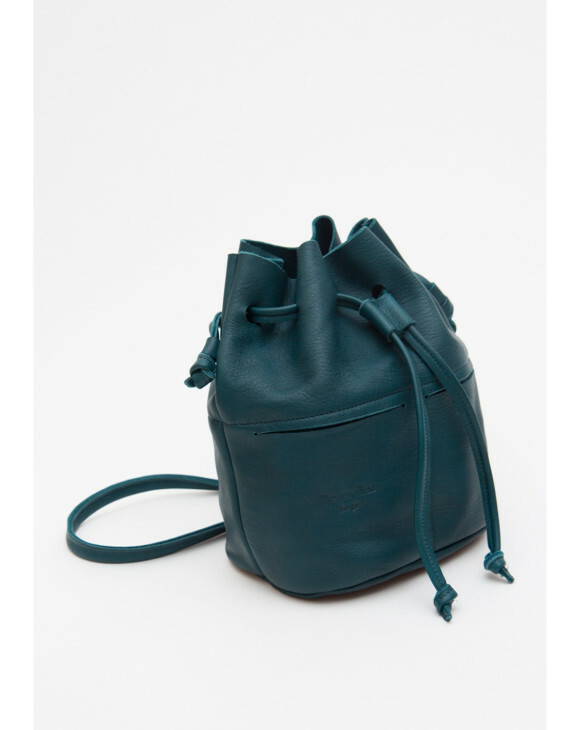 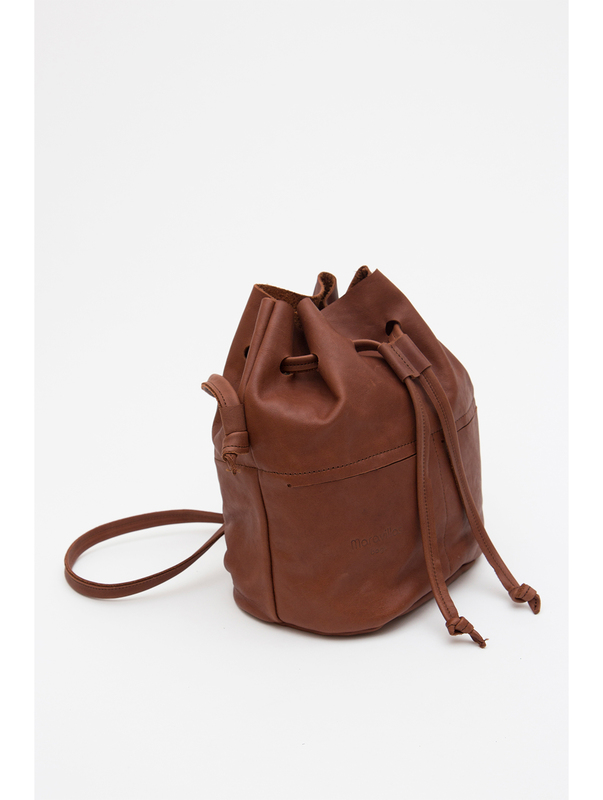 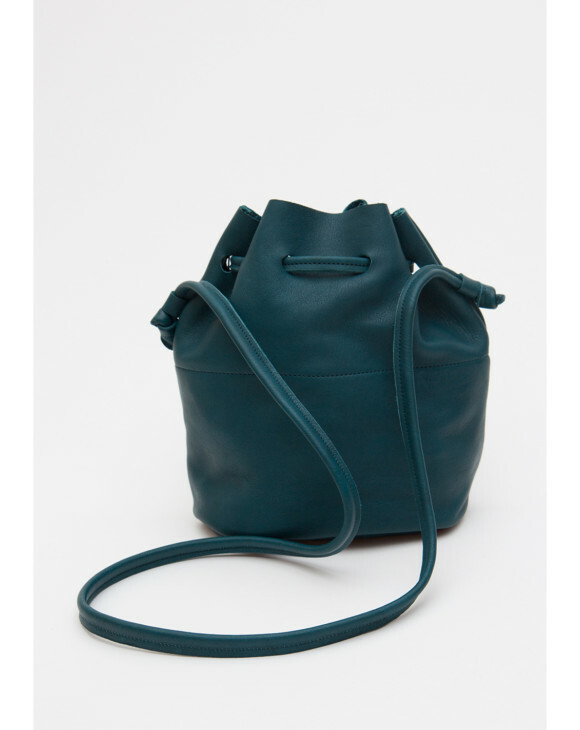 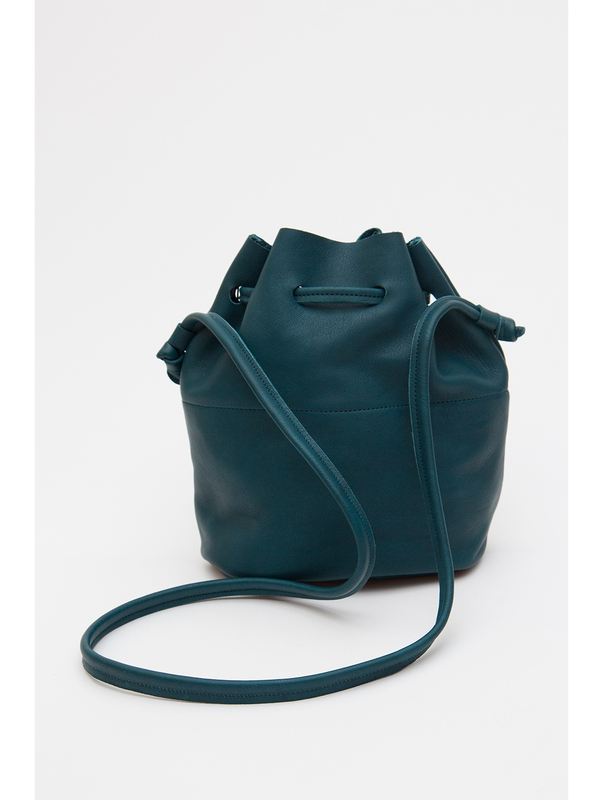 Super soft bucket bag with two small outer pockets, cotton lining, drawstring closure and carrying straps. 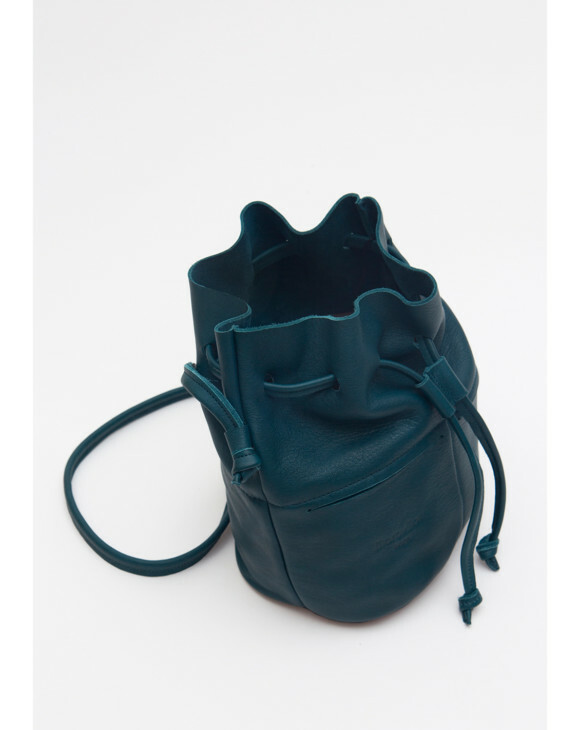 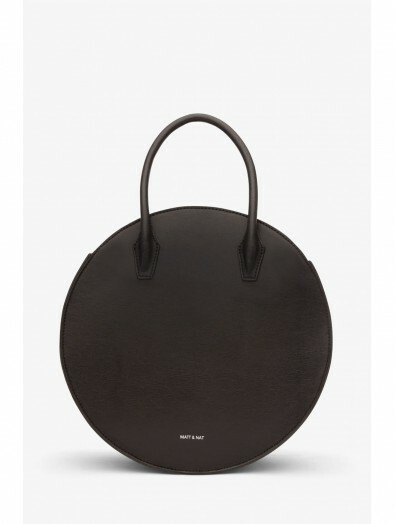 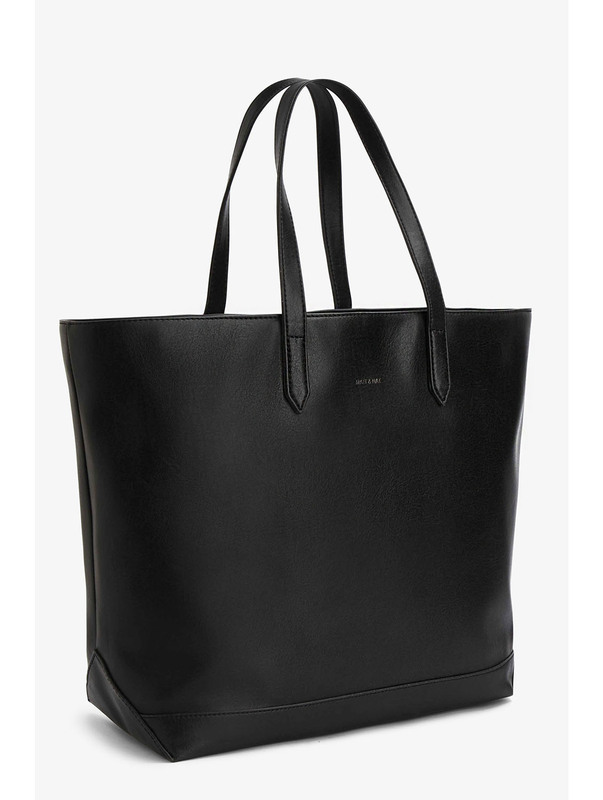 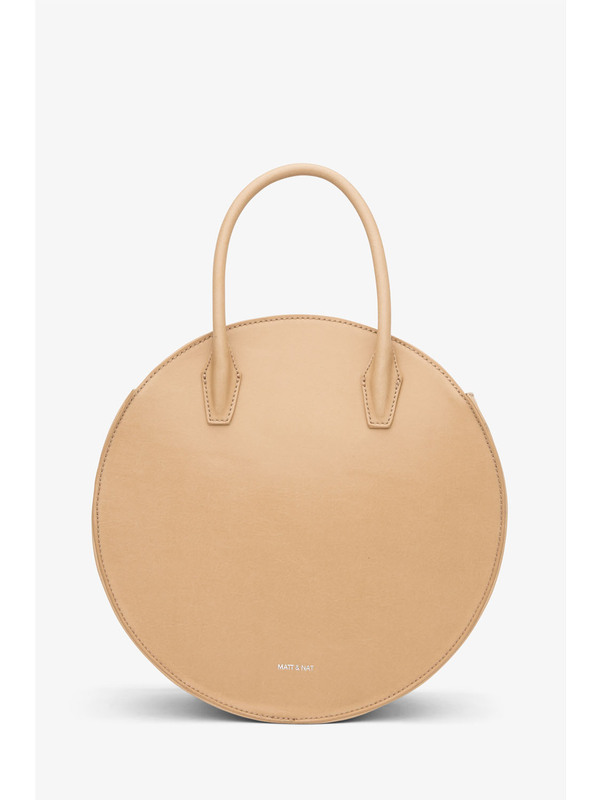 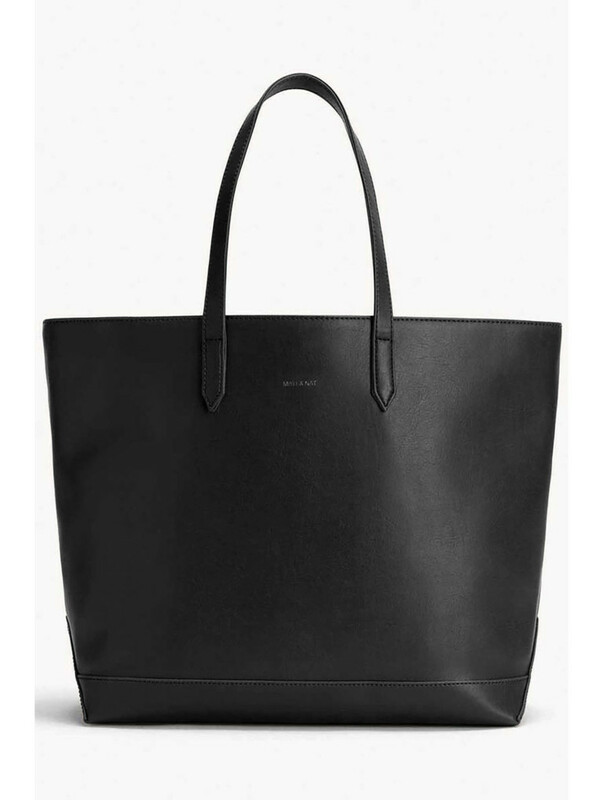 This bag is surprisingly roomy and its minimal design means it can take you from season to season. 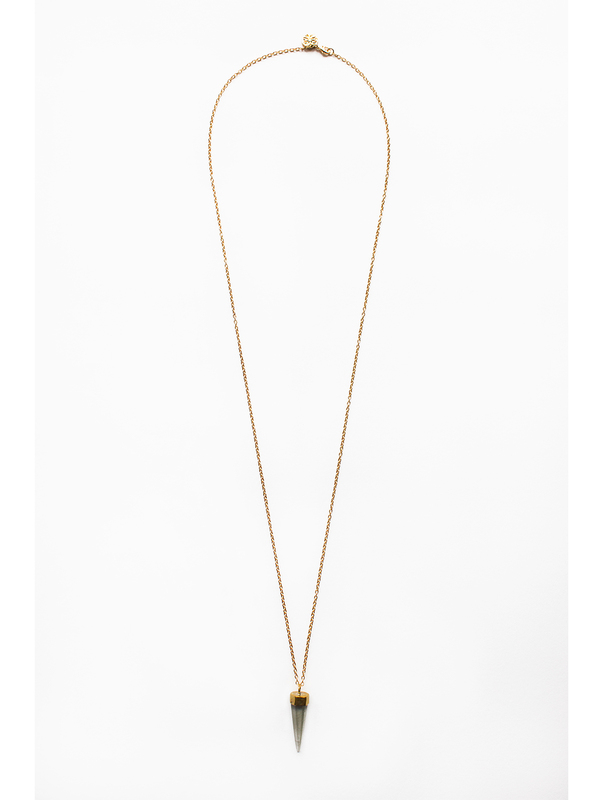 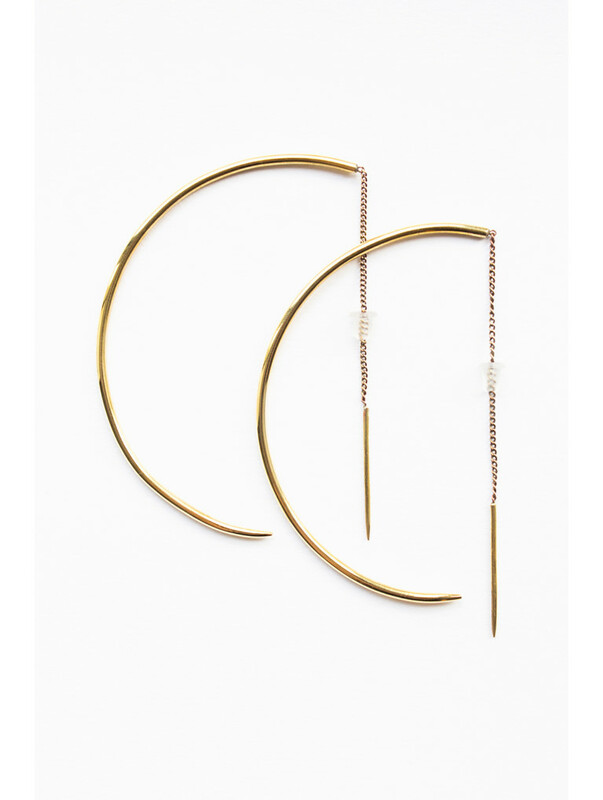 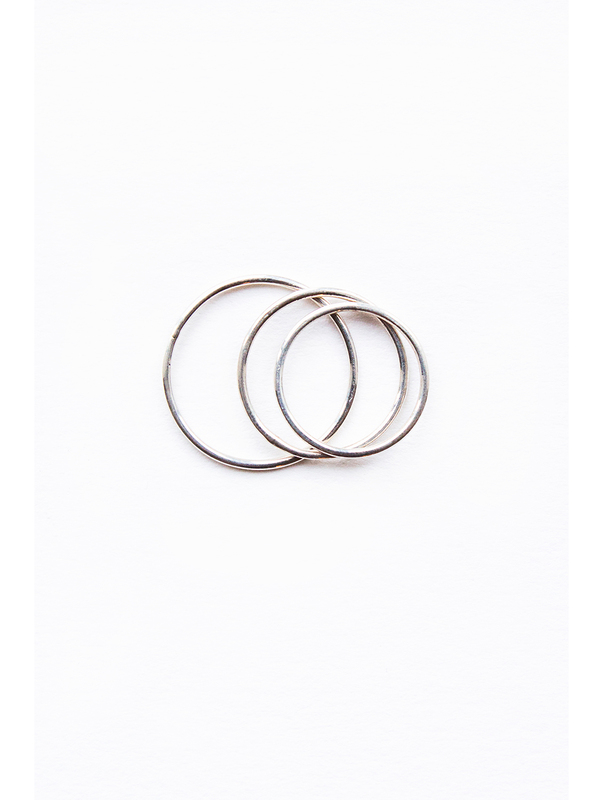 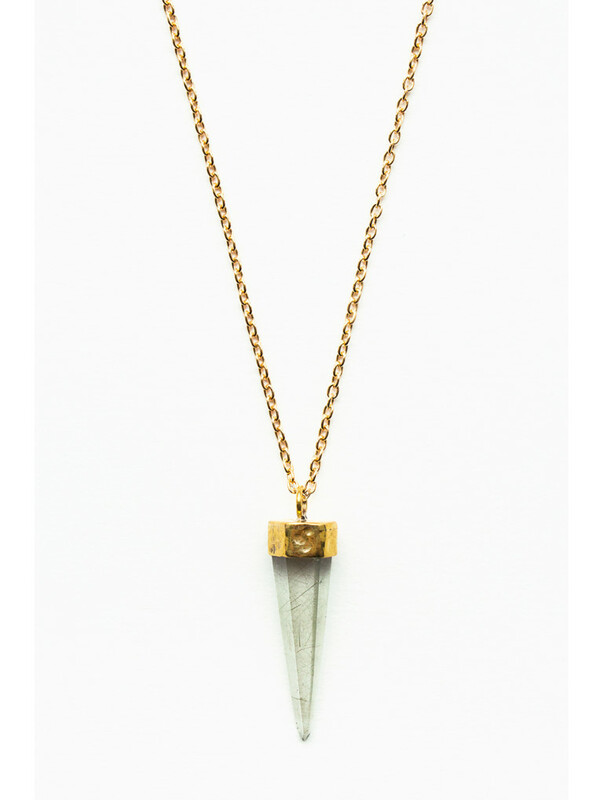 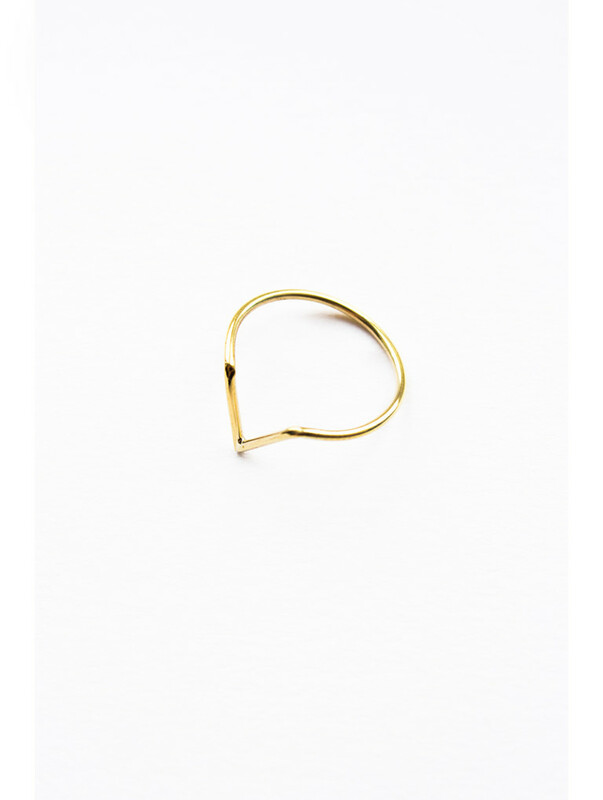 Product ID: 3191 SKU: N/A. 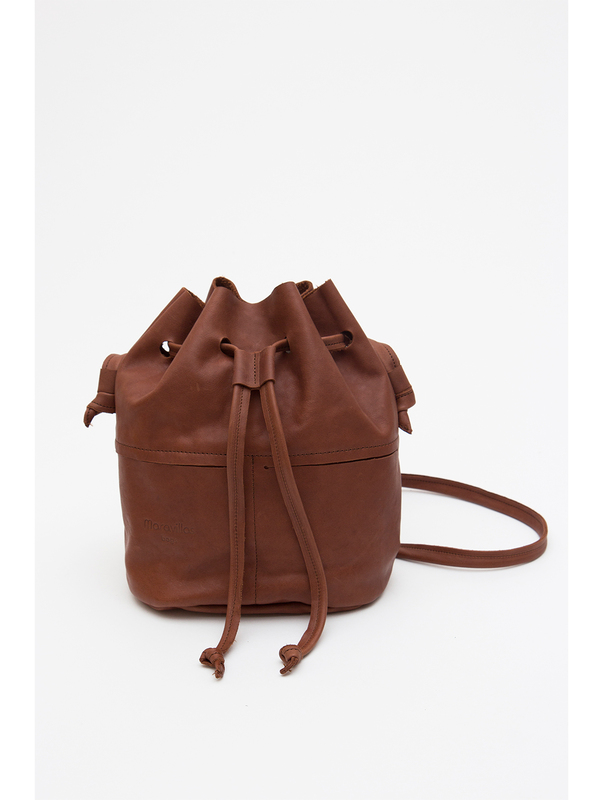 Categories: Accessories, Accessories, Bags, Bags, Maravillas. 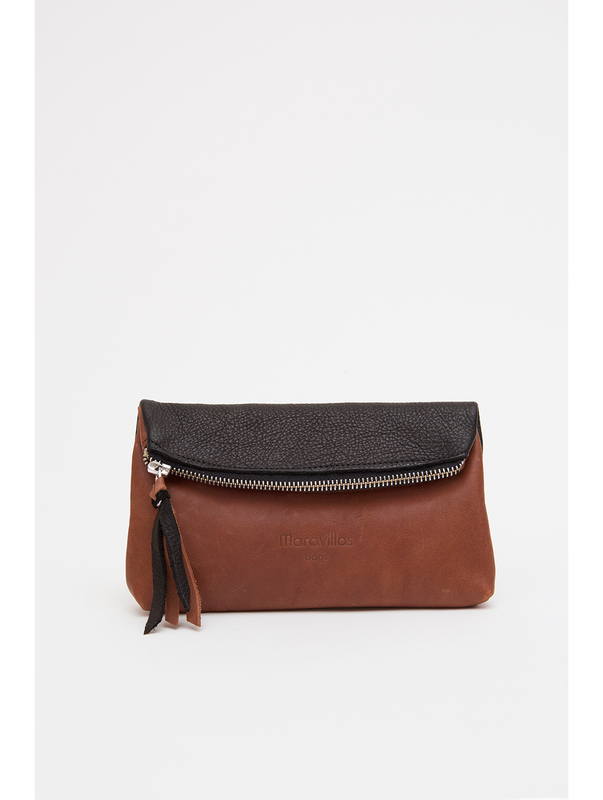 height 24cm / width 20cm / depth 15cm / straps 105cm Maravillas bags are handcrafted in spain combining modern urban design with traditional craftmanshift. 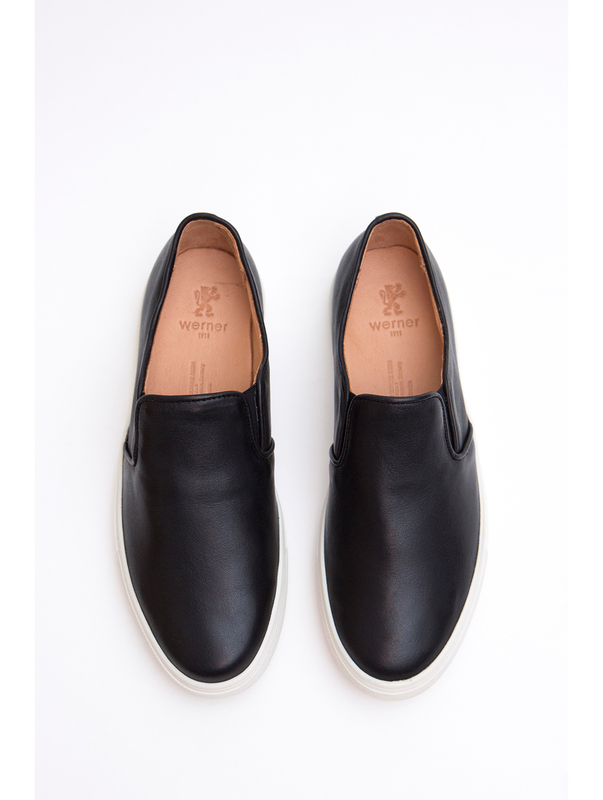 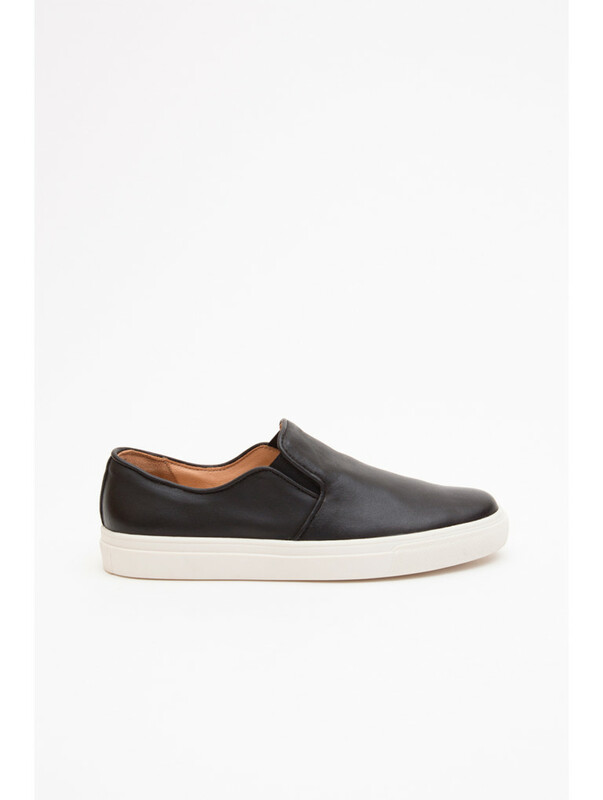 They believe in leaving a positive environmental footprint because eco-firendly and fairness is fashionable now more than ever.